Evidently, the decor in Kensington Palace is the ultimate mix of high and low. Royals: They’re just like us. Need proof? Prince William and Kate Middleton shop at Ikea. 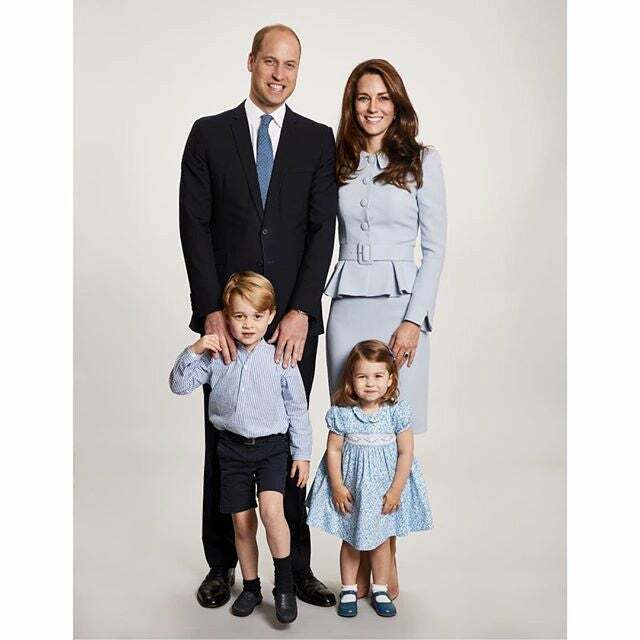 The couple recently revealed that they purchased furniture for Prince George and Princess Charlotte at the popular retailer. The Duke and Duchess of Cambridge are currently on a royal visit to Sweden, and during a visit to ArkDes, the Swedish Centre for Architecture and Design, they chatted with Marcus Engman, Ikea’s head of design, and they admitted that they have a few pieces in the children’s rooms. Engman later shared the tidbit with reporters (h/t Vogue). We can only imagine his excitement—if we found out that there were copies of Domino in Kensington Palace, we’d plaster the news on billboards around the world. But the fun fact raises a bunch of questions: Did they actually go to an Ikea? Did they hand pick the pieces? Did they build it themselves? Most importantly, what do they have? After thinking long and hard about this, and browsing the entire Ikea UK children’s section, the Domino team came up with a few solid guesses as to what everyone’s favorite royal couple (can’t count Harry and Meghan yet since they haven’t tied the knot) may have purchased.